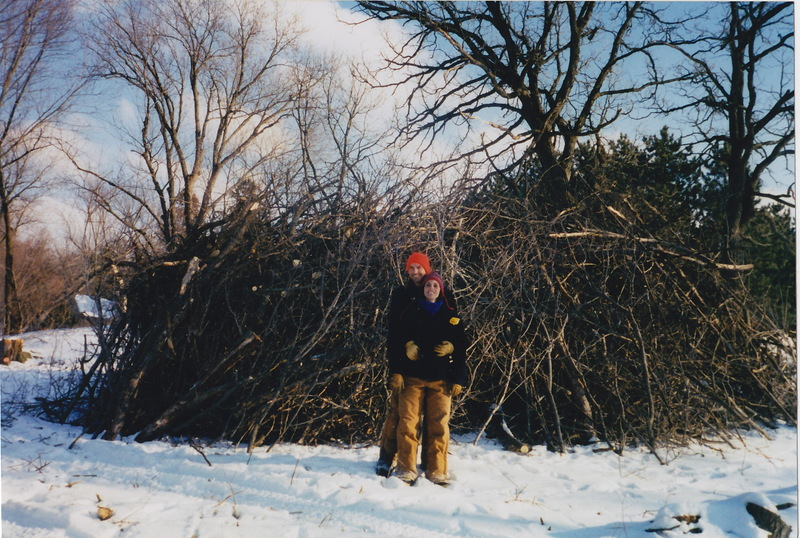 I’m an expert at locating, piling and organizing brush on brush piles. How did I get so good at it you might ask? Well, SSNT head volunteer, Paul Mozina makes sure I have a steady supply to pile with all the buckthorn, honeysuckle, & box elder he cuts down. I have endless opportunities to perfect this niche ability. 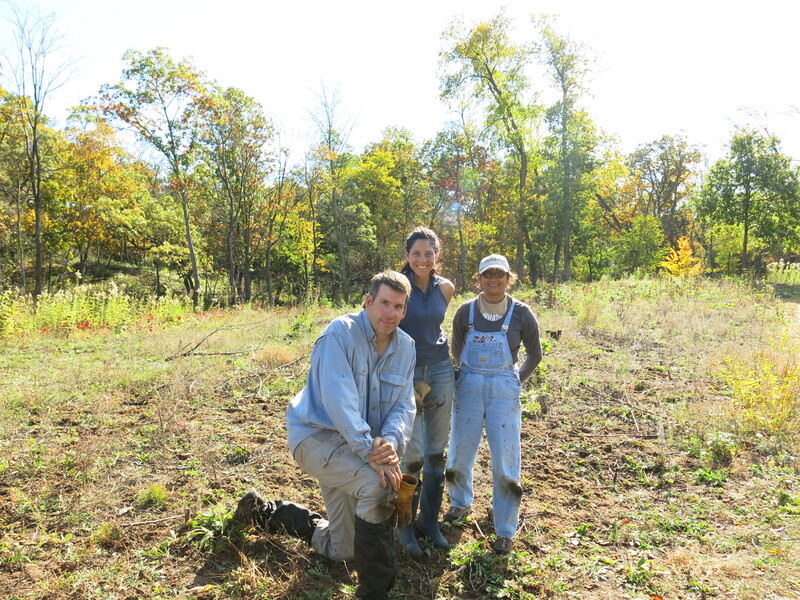 Being a small part of this project to clear the headwaters of the Scuppernong Springs and making a space more habitable for the native flora & fauna is an exciting endeavor. It’s been fun to work with all the hard-working and dedicated volunteers and staff. Pati and Paul at the Scuppernong Spring. 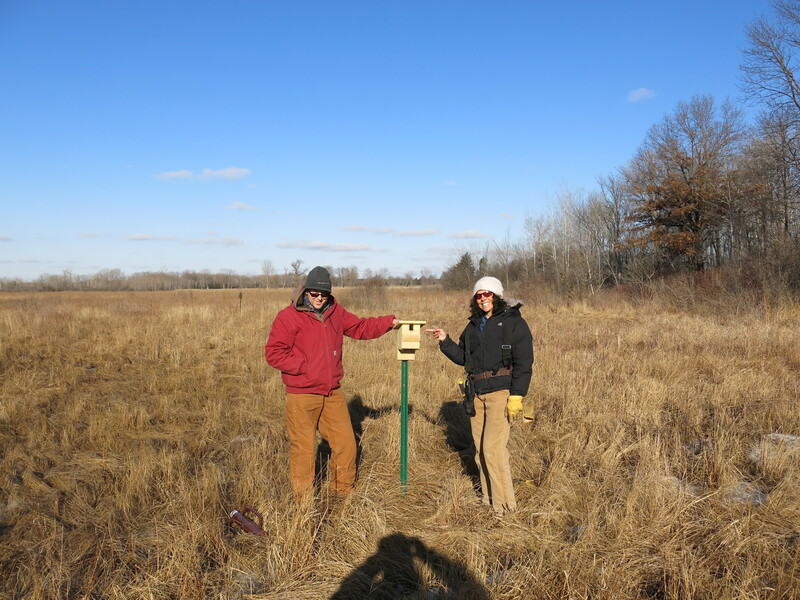 Pati and Ben Johnson putting up bluebird houses. Pati (center) digging spotted knapweed with Jim Davee and Tara Fignar on the Sand Prairie. 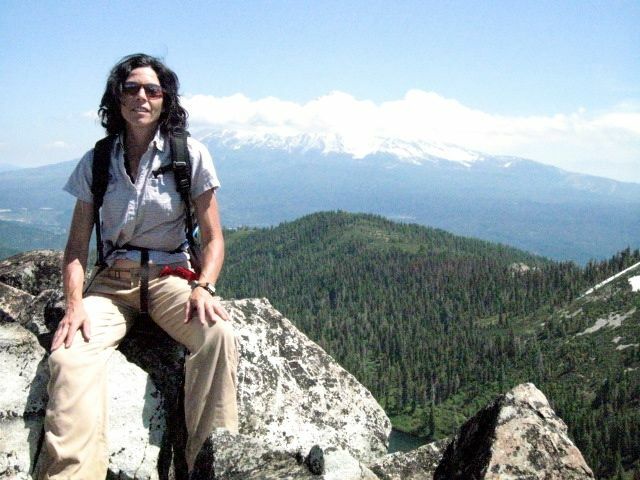 Pati having a Mt Shasta moment. Pati backpacking at Glacier National Park. 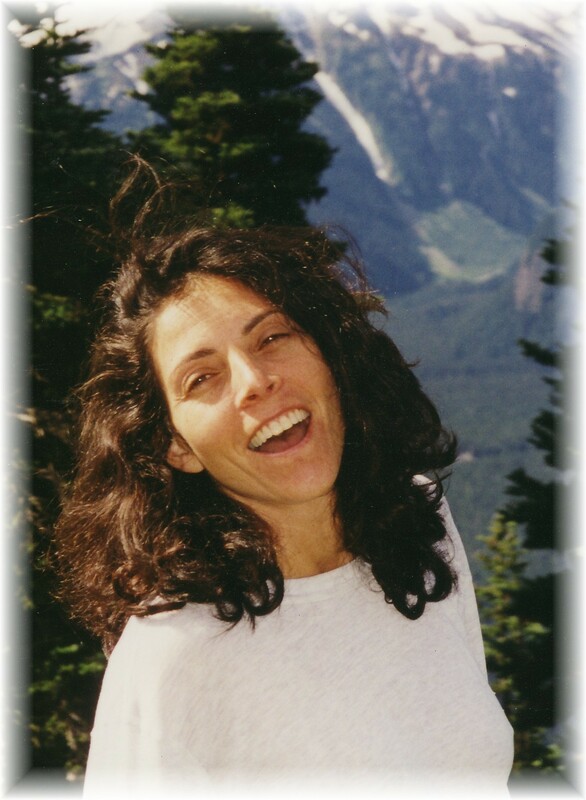 Pati is a movement educator and therapist using The Feldenkrais Method® and The Anat Baniel Method for Children™. She loves working with special needs children, adults, high performers and even pets. Check her out at Feldenkrais Milwaukee.